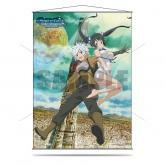 Bell & Hestia Playmat - Is It Wrong to Try to Pick Up Girls in a Dungeon? 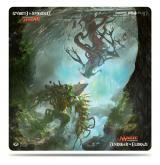 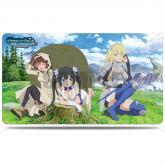 Goddesses Playmat - Is It Wrong to Try to Pick Up Girls in a Dungeon? 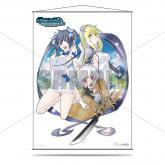 Heroines Playmat - Is It Wrong to Try to Pick Up Girls in a Dungeon?